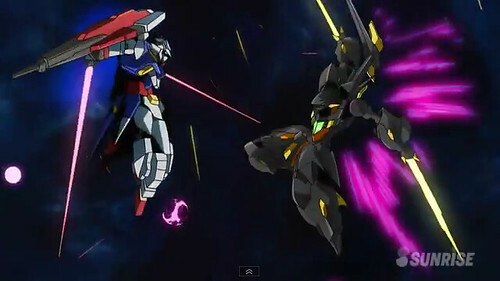 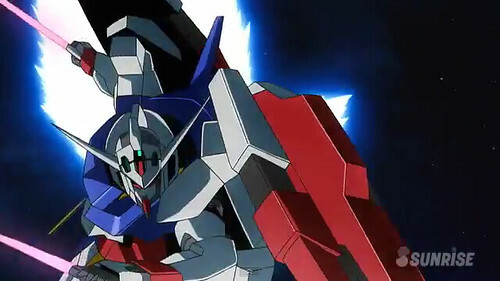 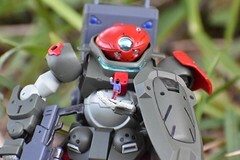 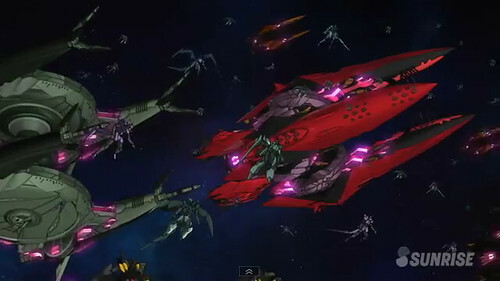 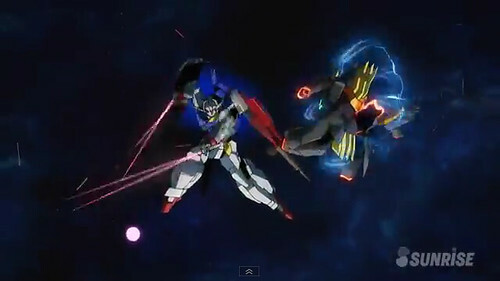 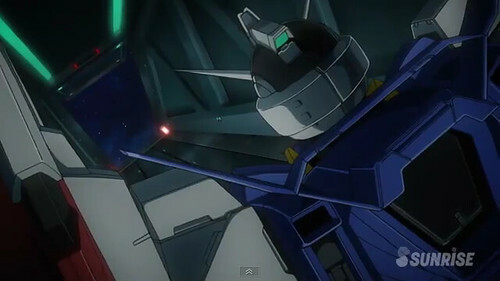 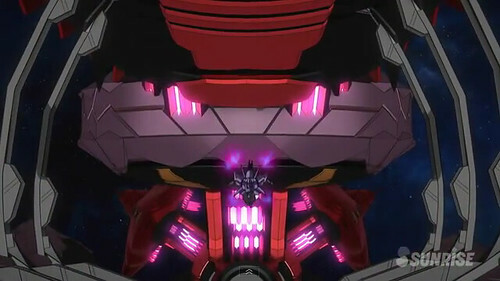 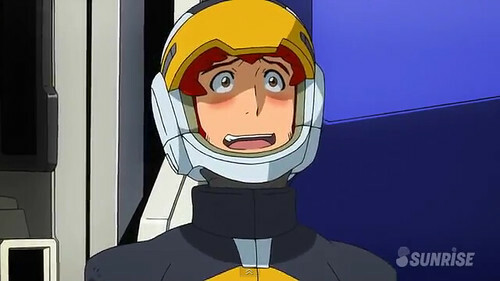 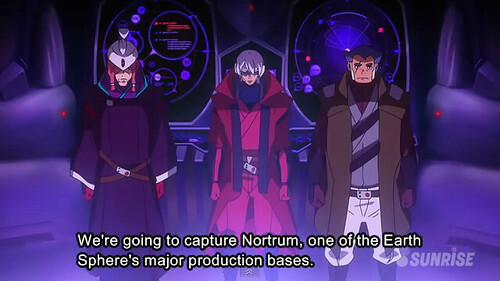 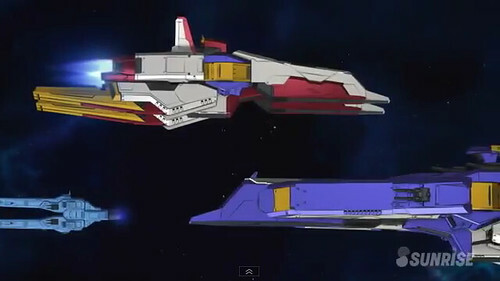 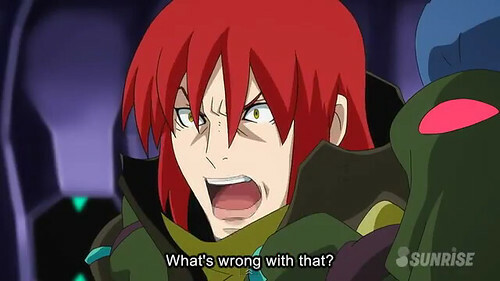 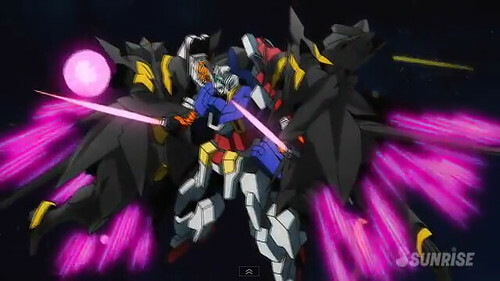 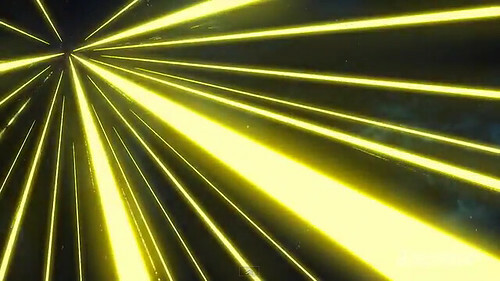 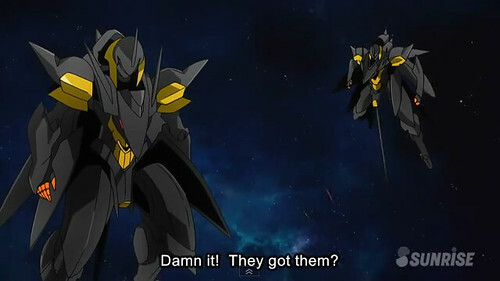 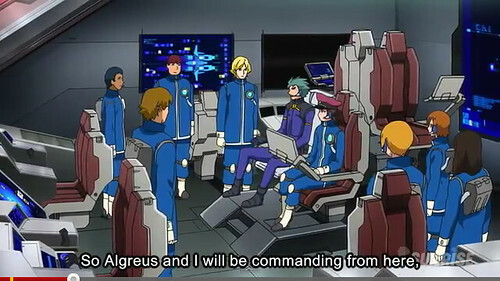 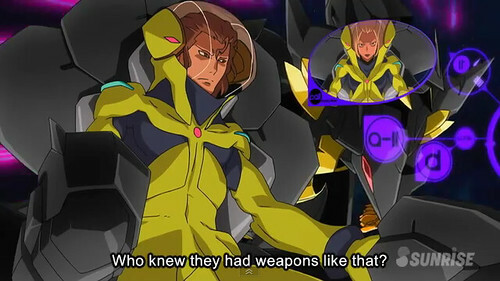 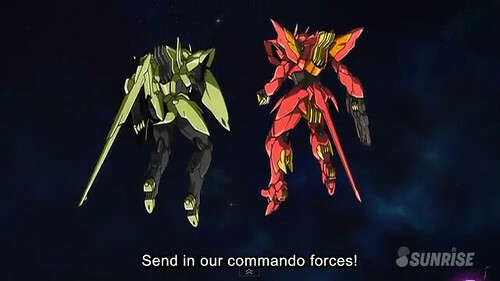 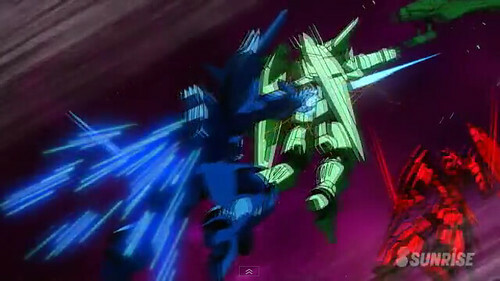 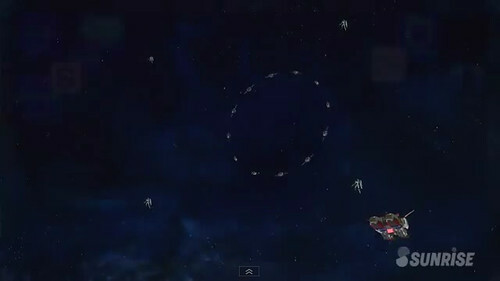 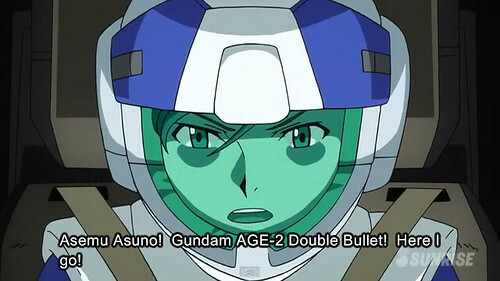 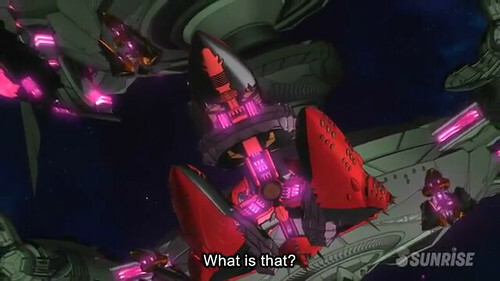 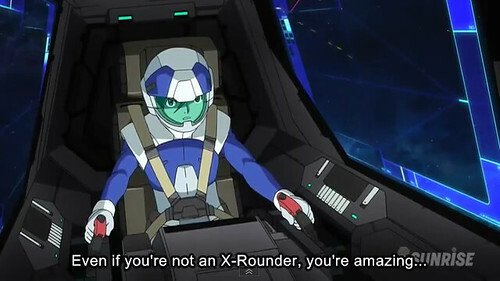 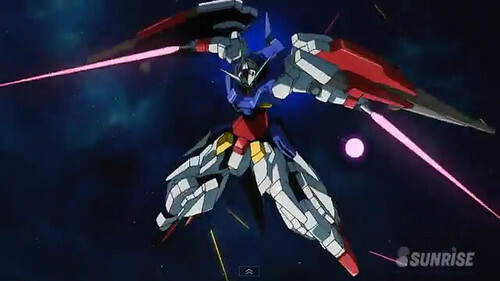 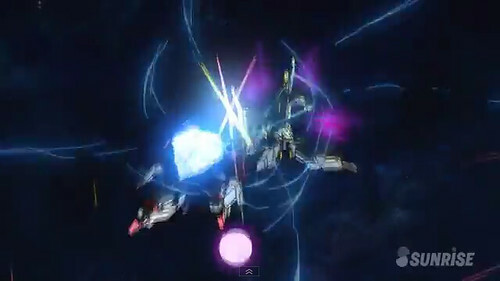 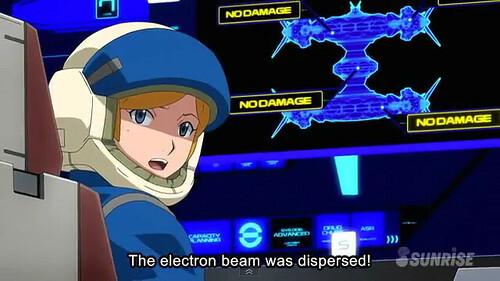 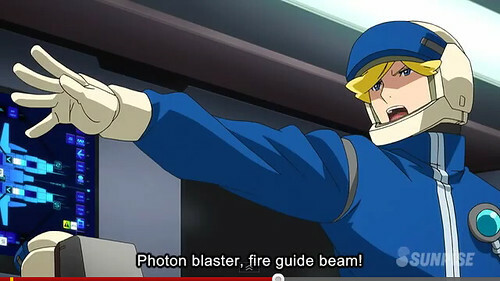 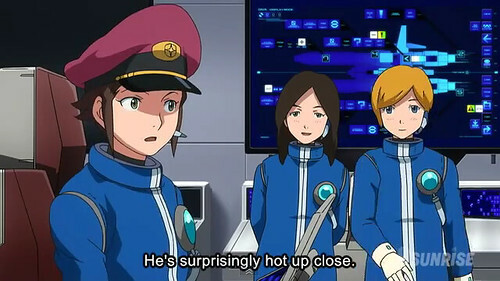 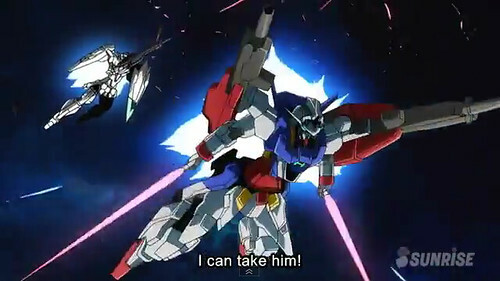 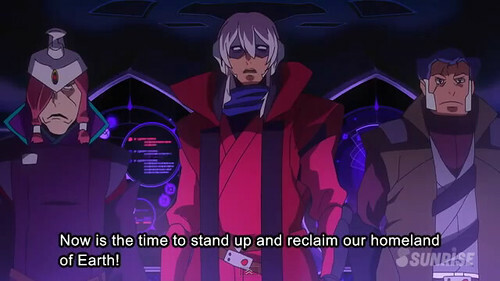 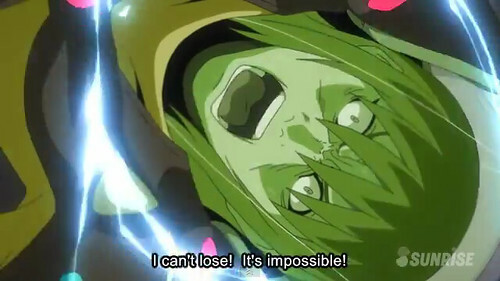 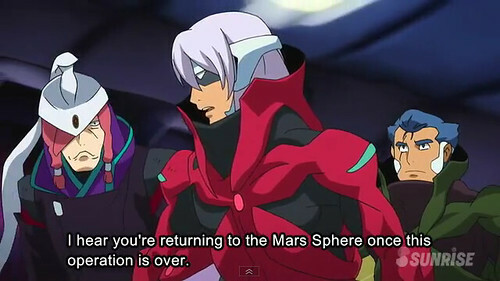 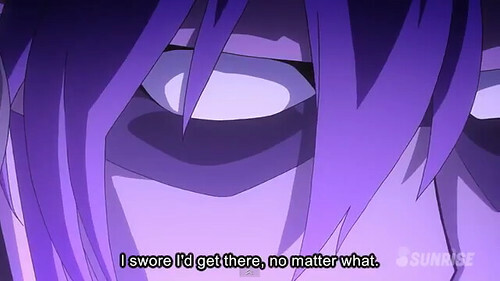 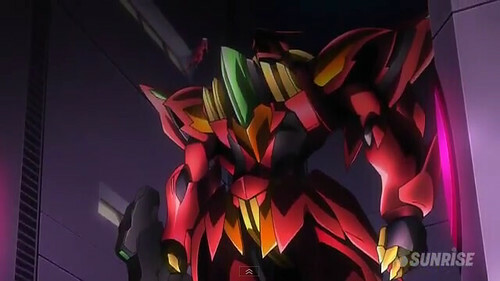 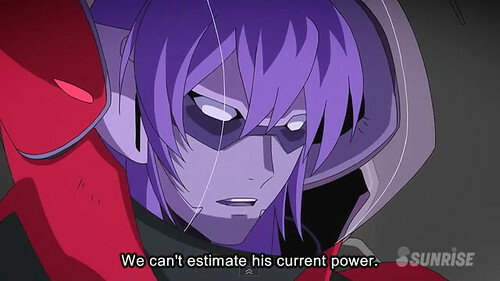 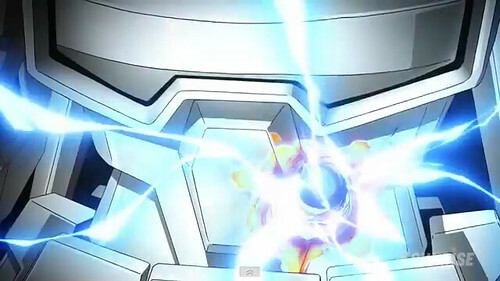 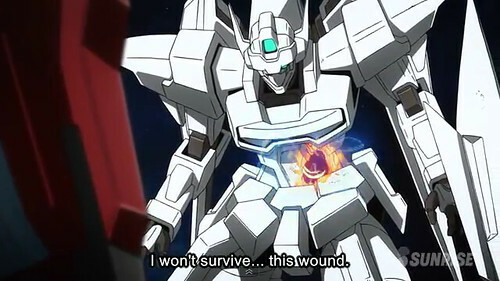 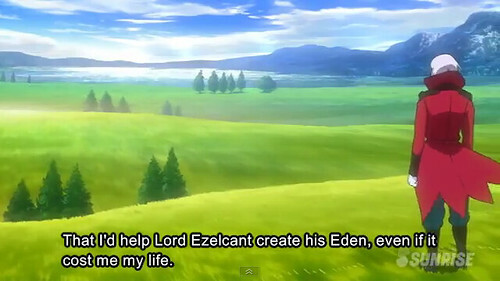 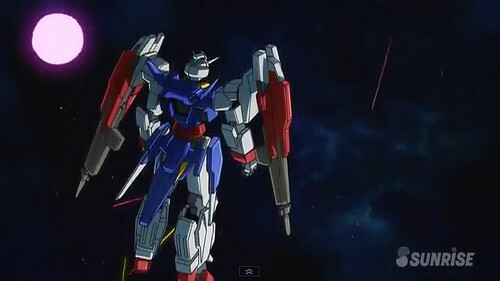 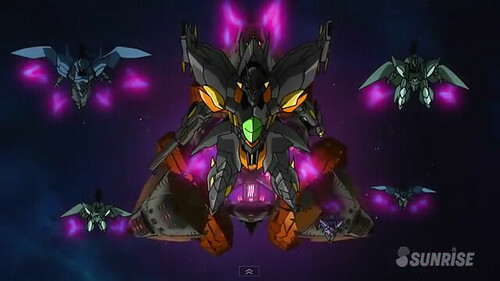 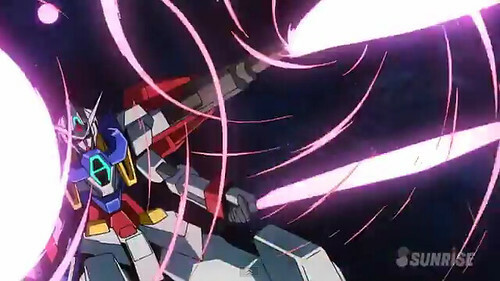 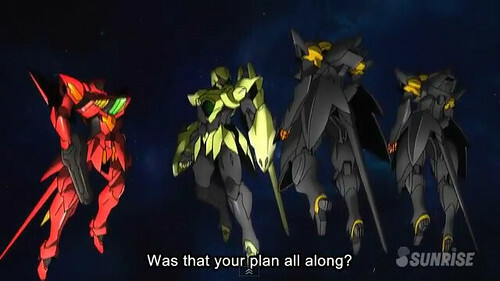 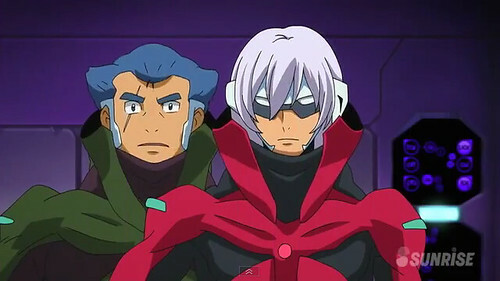 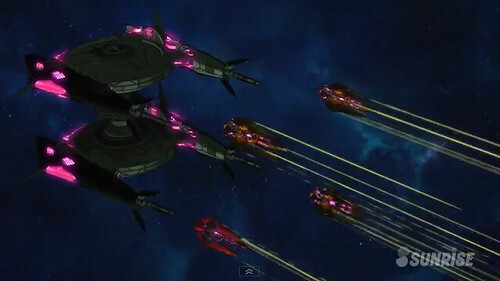 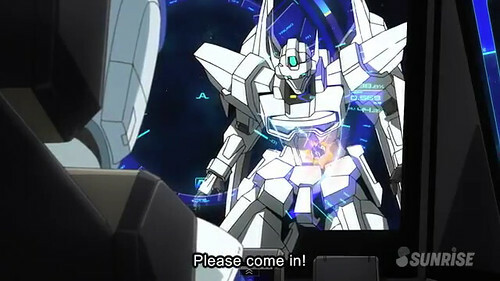 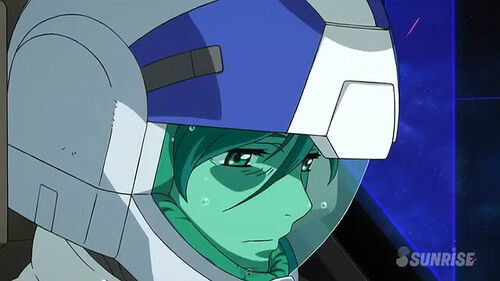 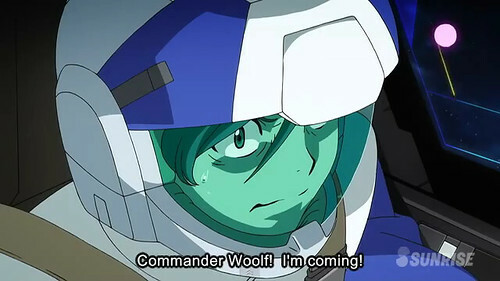 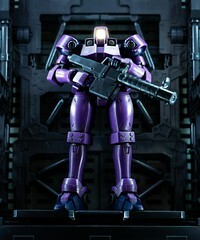 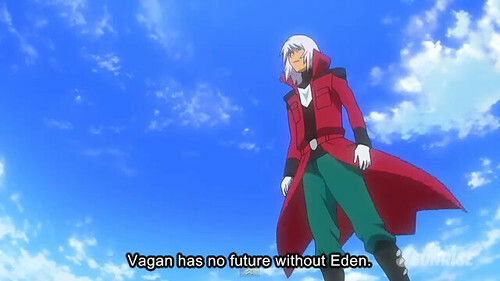 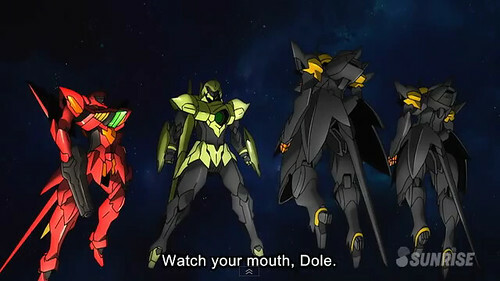 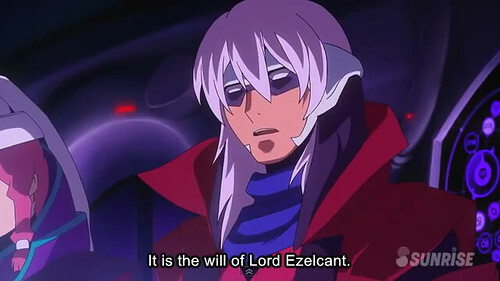 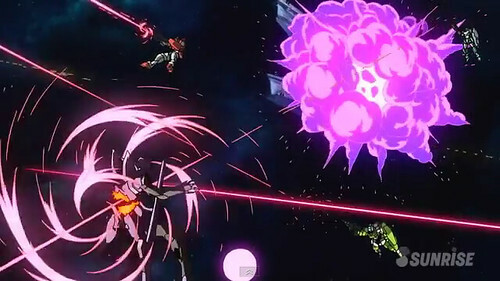 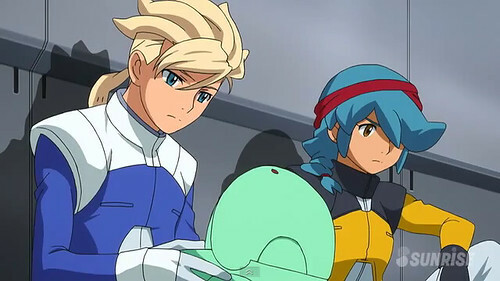 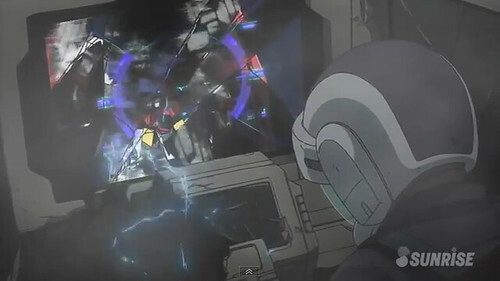 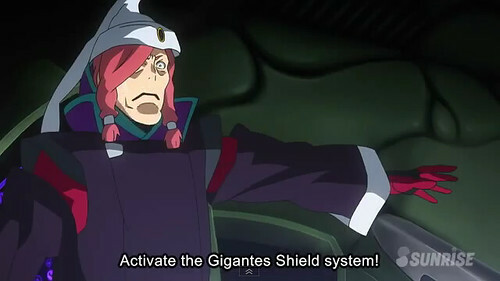 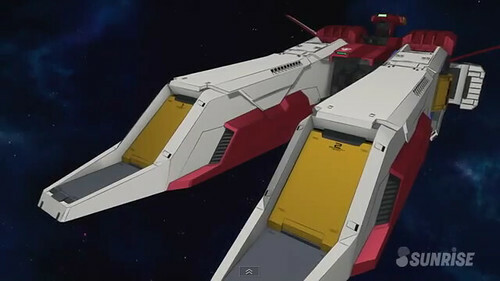 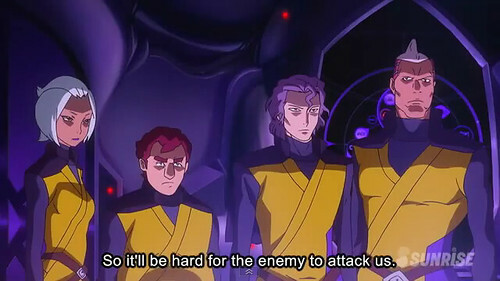 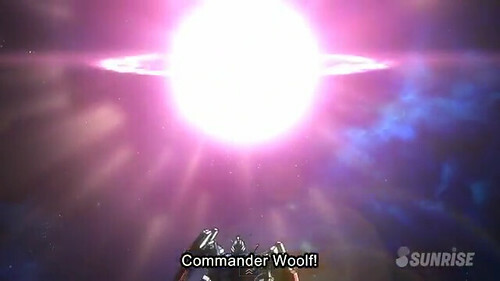 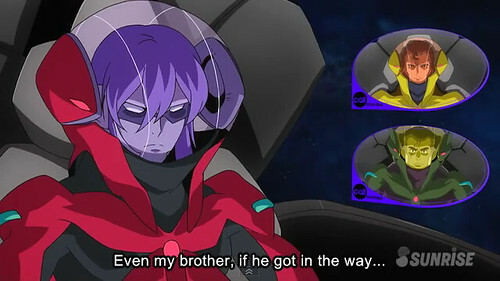 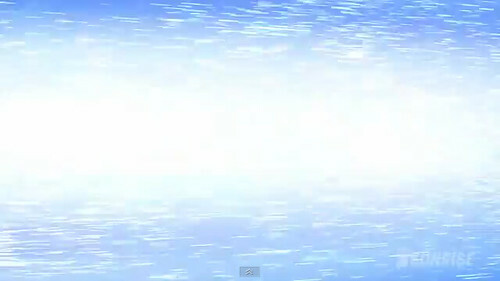 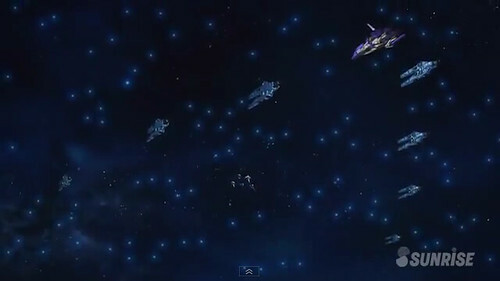 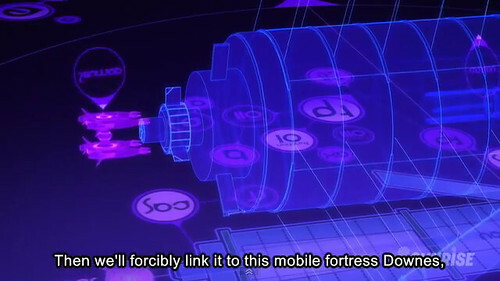 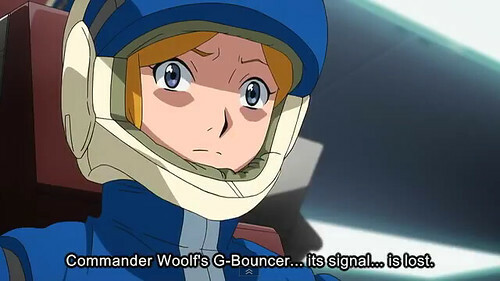 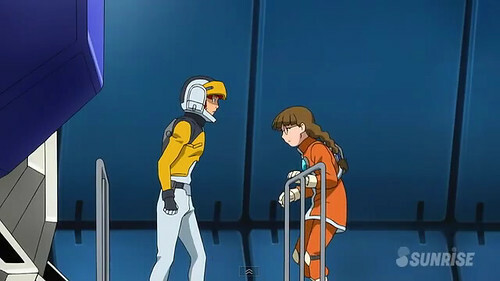 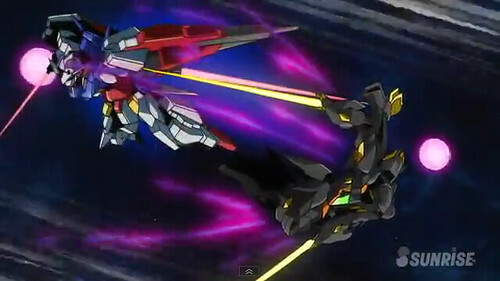 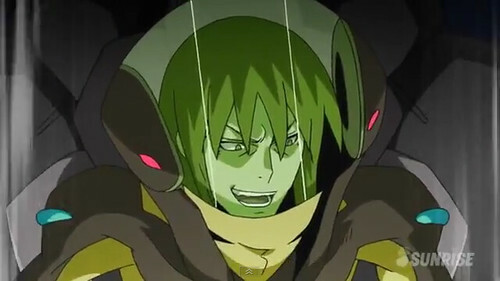 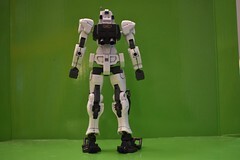 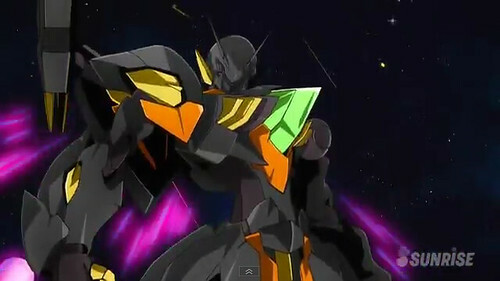 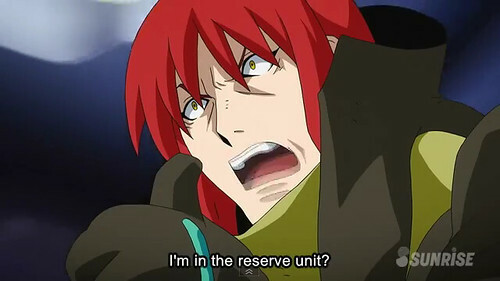 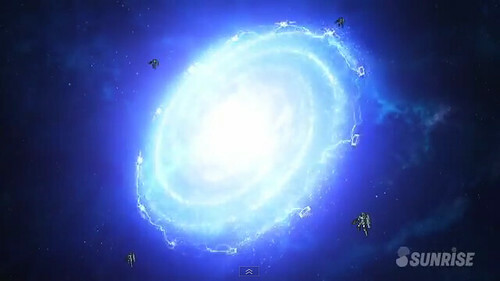 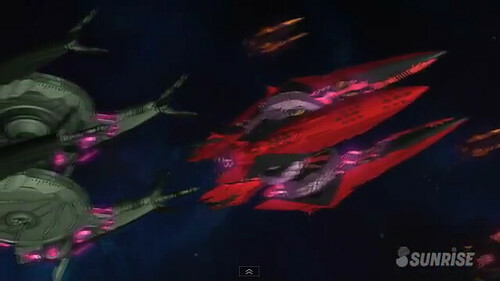 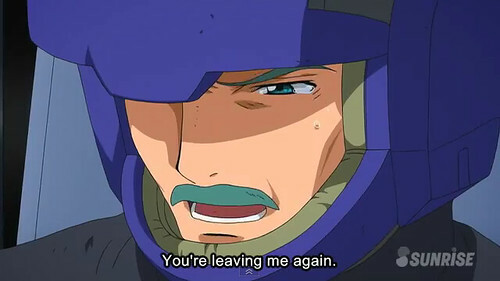 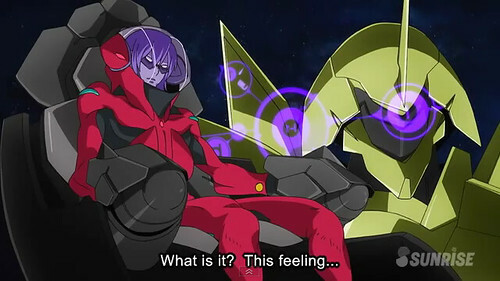 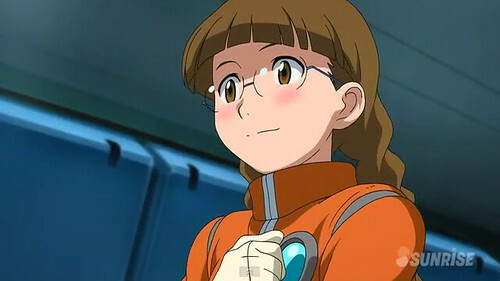 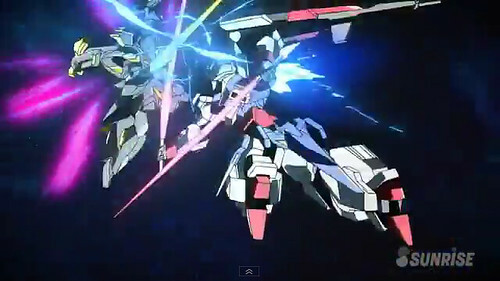 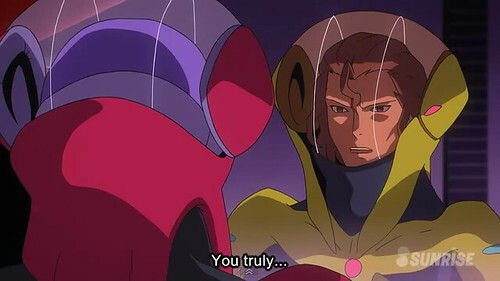 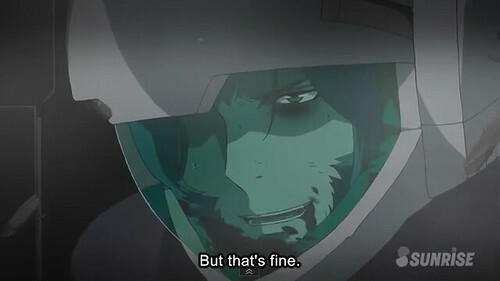 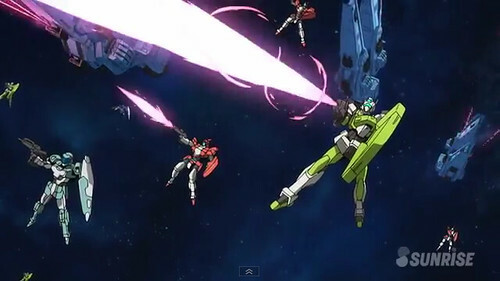 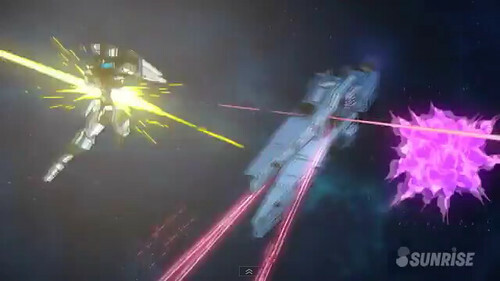 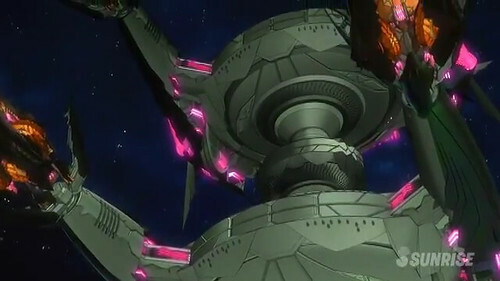 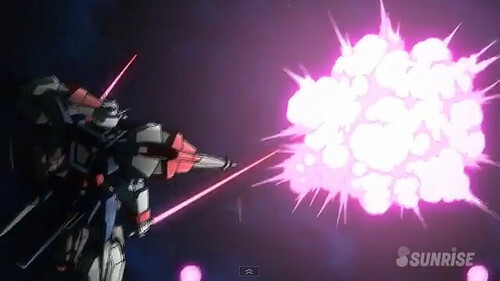 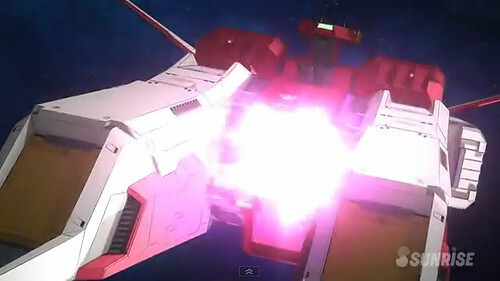 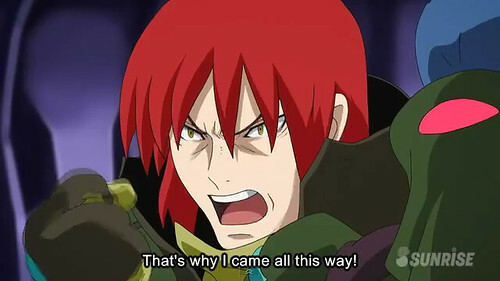 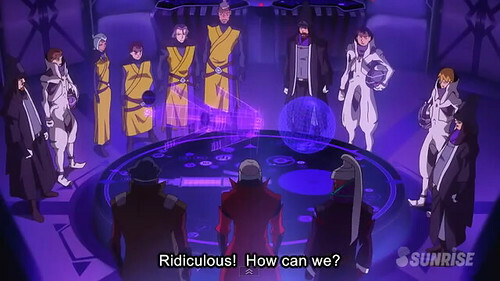 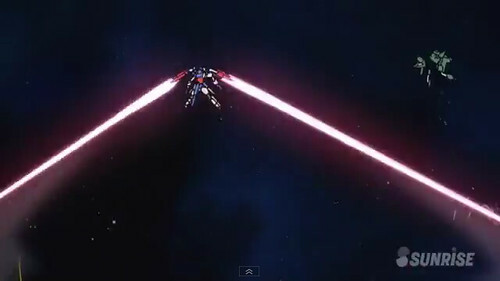 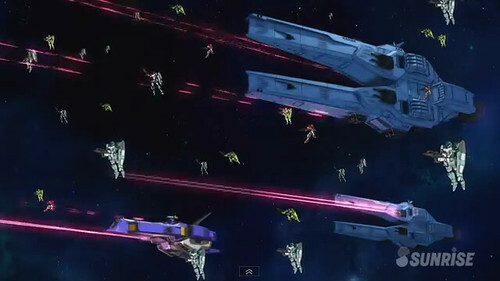 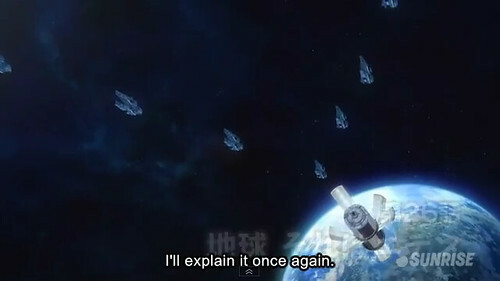 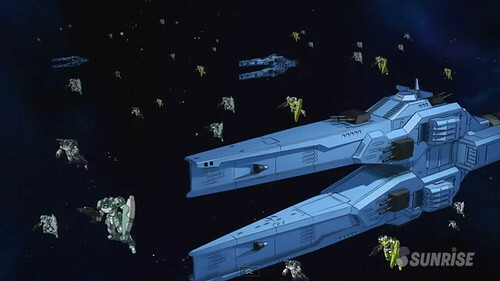 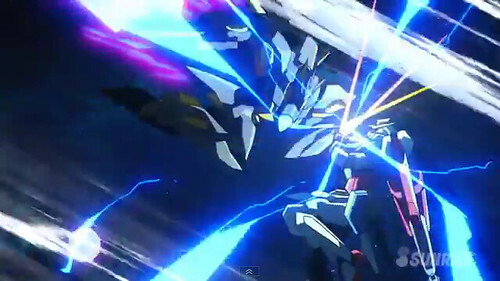 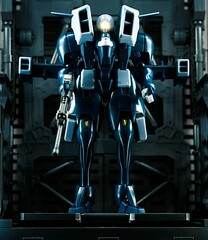 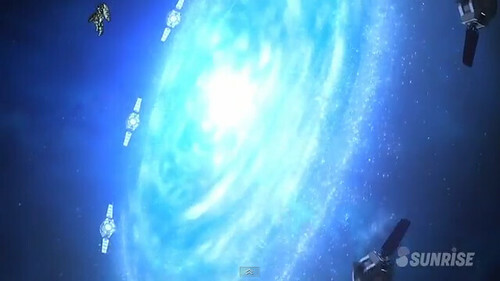 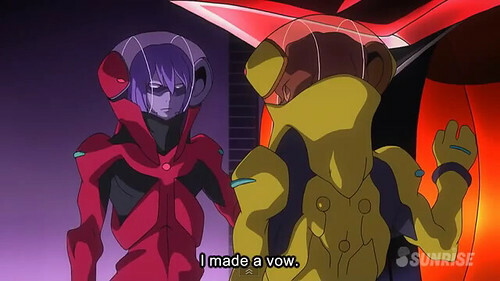 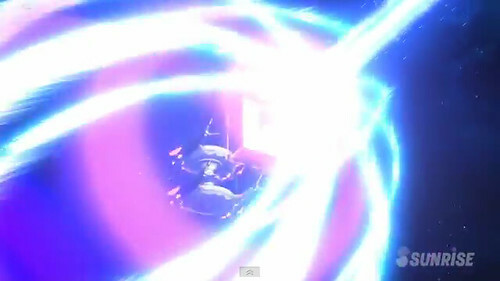 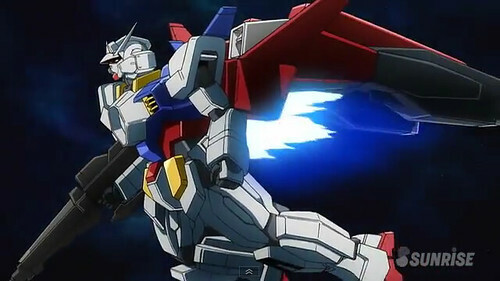 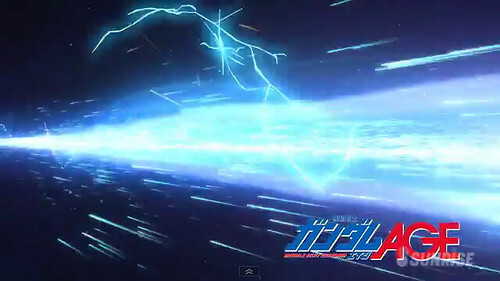 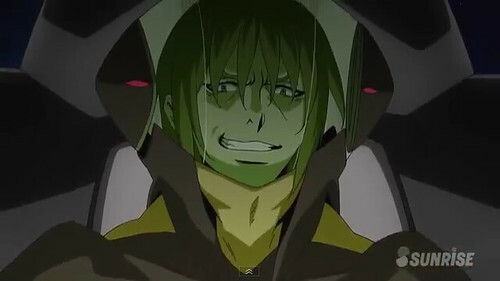 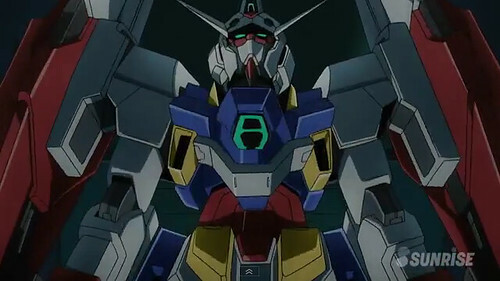 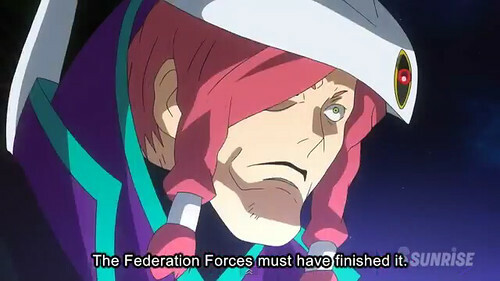 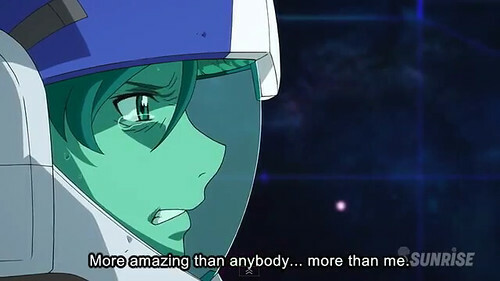 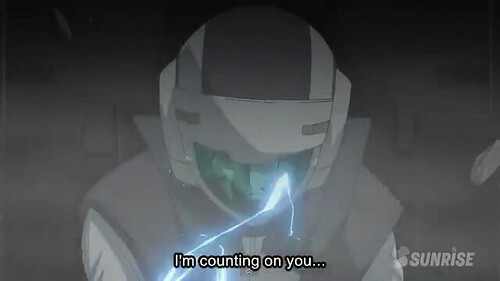 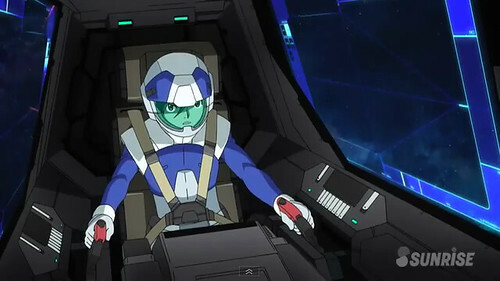 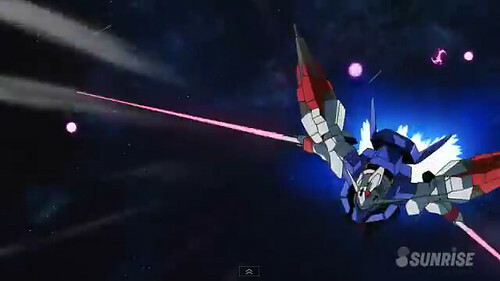 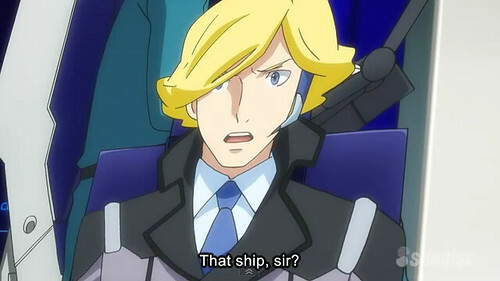 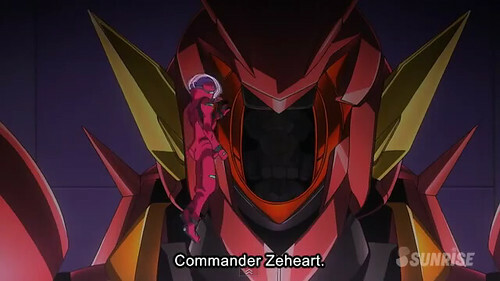 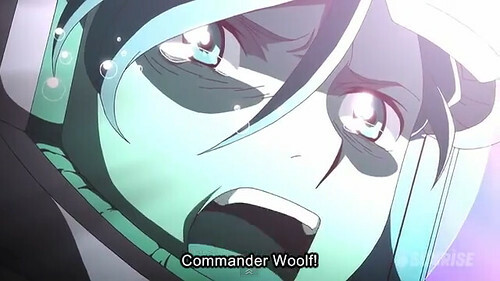 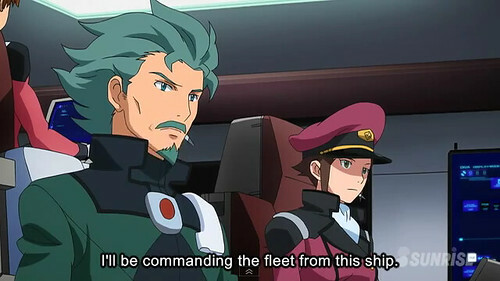 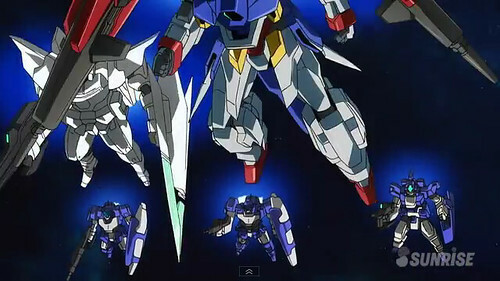 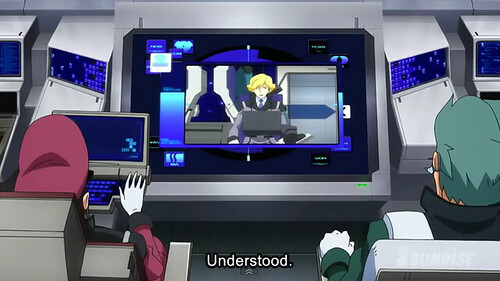 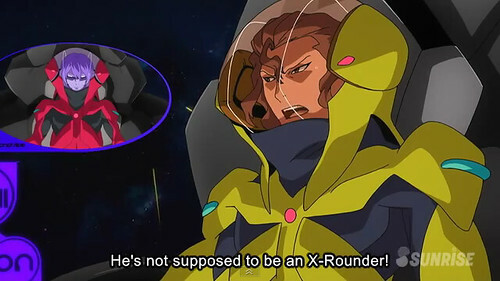 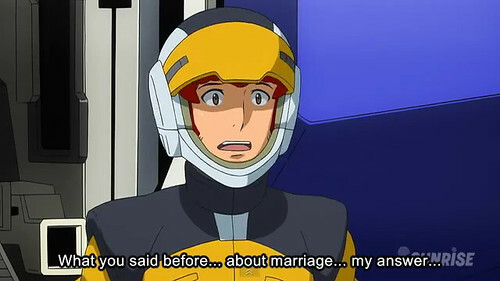 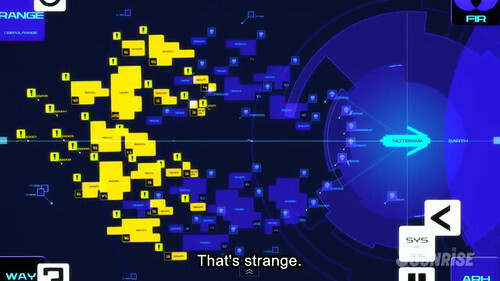 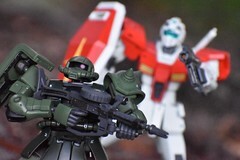 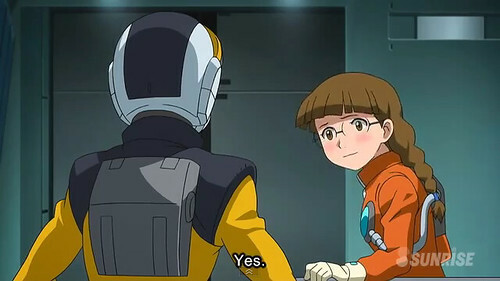 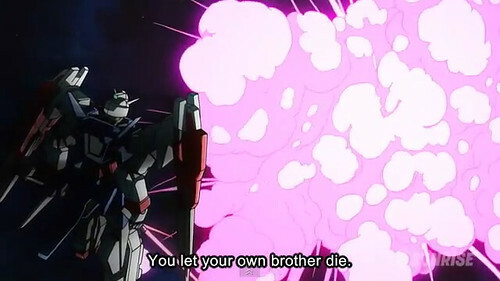 Gundam AGE 2 Episode 26 “Earth is Eden” is now available! 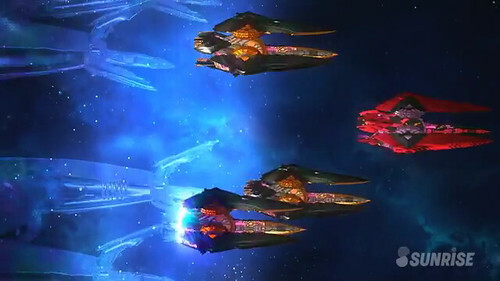 In this episode the Vagans launch their full scale attack on the colony Nortrum spearheaded by the Vagan Fortress Downes. 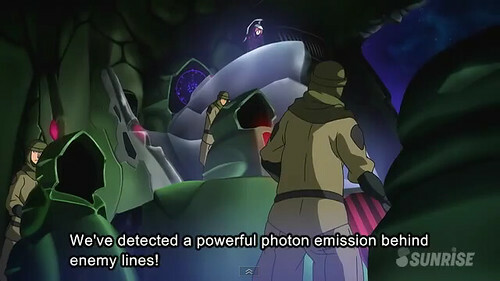 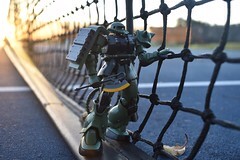 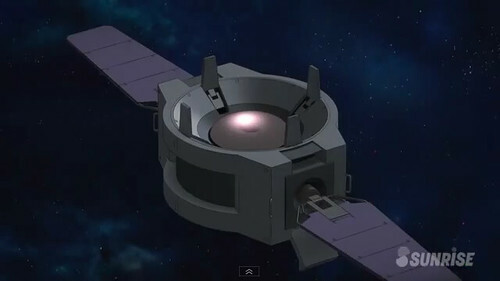 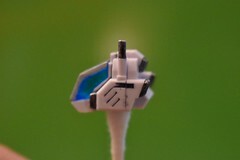 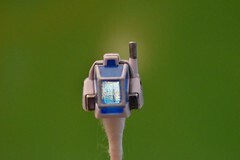 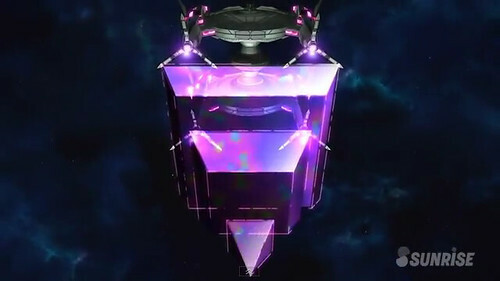 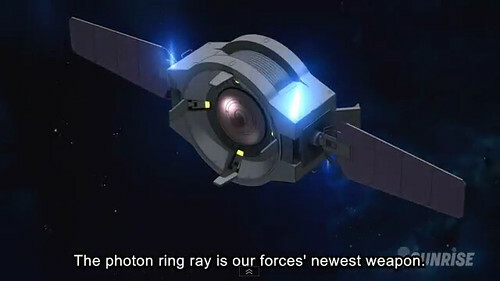 Earth Federation forces lead by Flit, launches their later latest weapon namely the Photon Ring Ray which is countered by the Vagans new weapon as well called the Gigantes Shield. 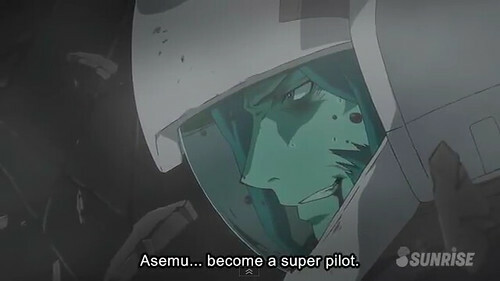 In the midst of the battle, a tragedy awaits that will shock everyone and will finally awaken Asemu’s true strength.